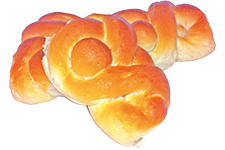 The Brioche bread rolls are derived from the classic French brioche bread. The recipe is different from that of ordinary bread due to the additional use of sugar, eggs and butter. These additions produce excellent taste properties. 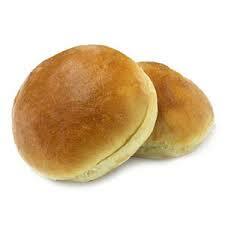 A fine structure, optimum softness and full flavours in the bread roll ensure a harmonious taste sensation! In consultation with its participants from Belgium and the Netherlands, Bakery Stars has developed different types of brioche bread rolls, which can be used for various applications.